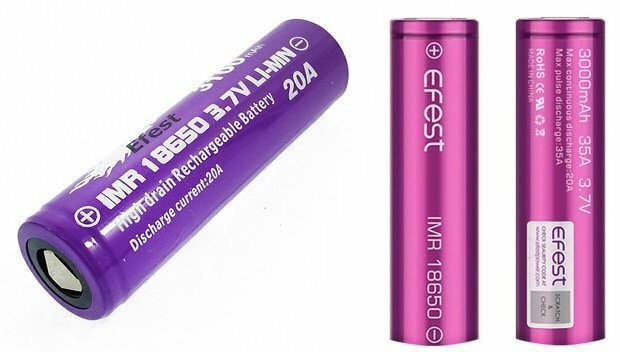 Best Vape Batteries 2019 | Which Vape Battery Would Still Be Relevant in 2019? Home Vape Tutorials Vape Guide Best Vape Batteries 2019 | What Makes a Good Vape Battery? Best Vape Batteries 2019 | What Makes a Good Vape Battery? What makes a good battery? What are the features to look at when choosing a good battery? And which battery would still be relevant in 2019? These are questions that go through every vaper’s mind out there: you want to know the best choice — just a way to get informed to make an informed decision. 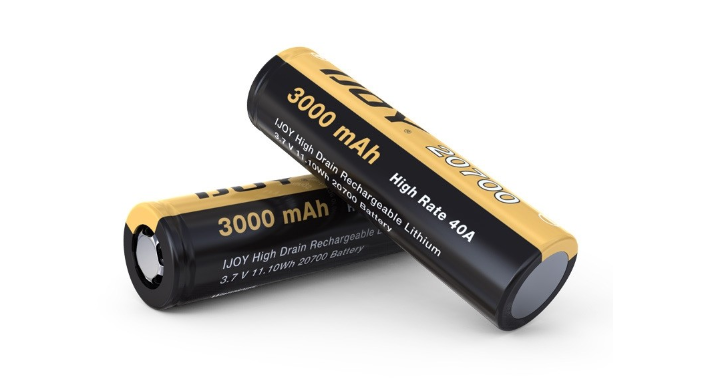 Well, you are in the right place, there are things to consider when choosing the best vape batteries in 2019. But first, what do we mean by a vape battery? 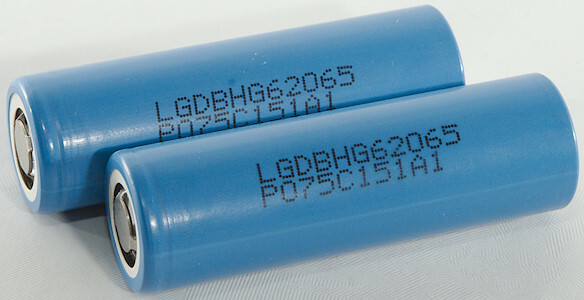 A vape battery is a lithium-ion device that is built to power vape products. 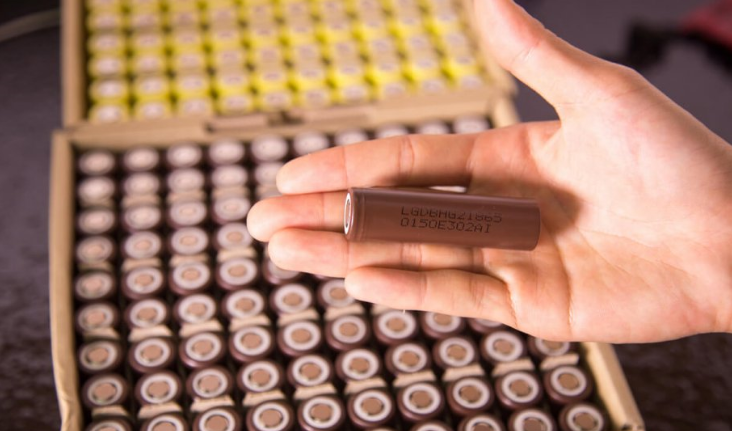 They are just like any other batteries that are used in electric cars, power tools, lanterns, laptops, television, electric bike, and other electronic devices. But, are made smaller than most electric batteries. And you should take care, not to switch the battery according to your radio, or any other electronic device for usage in vape product: we strongly advise against this. 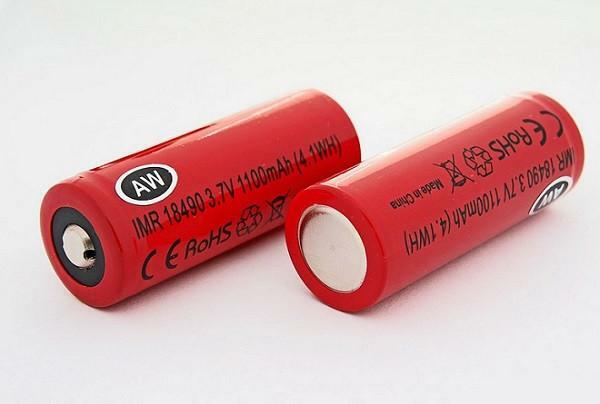 The battery of any vape kit must be used for the vaping device that it was made for, strictly, as this would go a long way to secure the lifespan of both the battery and the vaping device. It’s the same, you might say, but be warned that there is a high tendency of encountering some dangerous situation when you do exchange the battery off radio for vaping-the risk is high. There have been occasions of vapes exploding, causing harm to the user and the main reason behind this incident is battery related. So stick with the vape battery, it is powerful enough to fire an excellent vaping session. And what makes a good vape battery? It is a battery that can help cater for a long juicing period, which is as a result of excellent capacity, and it must be easy to charge. A good battery is relevant for a pleasant vaping experience: it is an integral part of the vape tool. It should be compactable with the device and also suit your vaping style: whether you are a stealth or chain vaper, you can have what you desire. 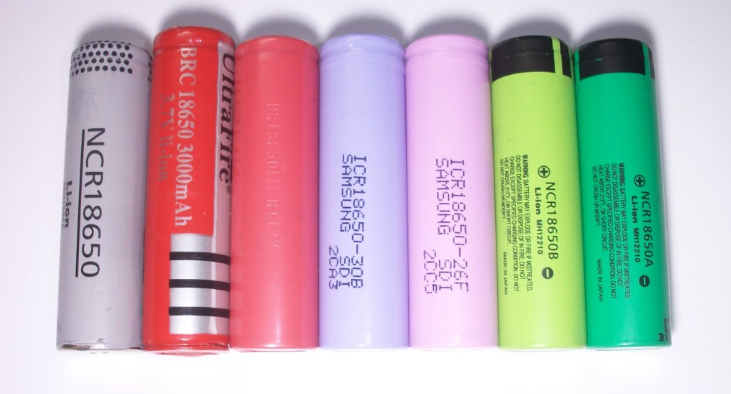 The apparent difference between most batteries is the size, and capacity, thus we would list the size. These are found in most vape tools, and would still be, come 2019. When choosing the battery to go with your mod, have it in mind, the level of vaping that you are currently on. Some batteries would do well for beginners, while others are built to give a powerful long vaping experience. So the answer provided here is not a list that helps you with the names of batteries, but it is focused on the capacity. The battery of 2019 is the battery of high capacity. Also, check out the dimension of the battery in millimeters. Here are some safety measures and ways of elongating the lifespan of your battery, when you choose any of the battery models that we have listed above. Never keep a free battery inside your pocket. Place any extra battery that comes with your product in a plastic case. 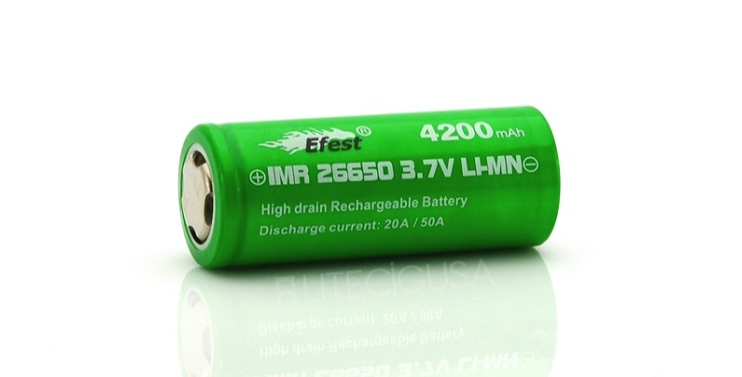 Use trusted brands to get a good battery that would suit your vape pen or any other vaping devices. Batteries that are bigger than your vaping devices should not be forced in. Do not use your battery beyond its limit. Make sure you don’t overcharge. Charge the battery with it included charger. 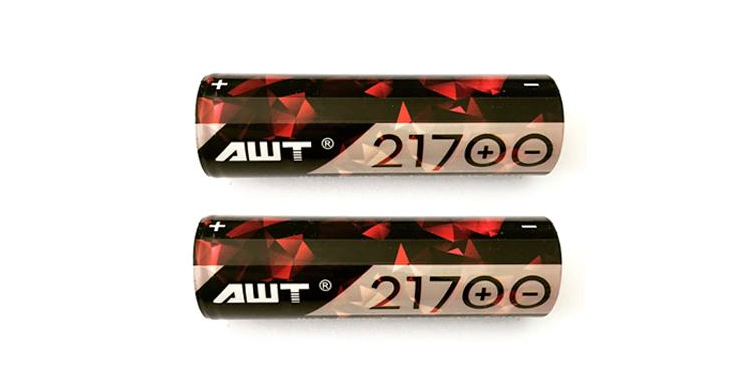 So, the best vape batteries 2019 are related to the device they come in: are they powering a large vape device? 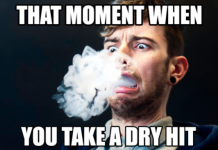 Or it is a small one that is just meant for few hours of vaping. Your choice depends on how you vape.